It was a real treat for Igloo to work with multi-sensory experts, Condiment Junkie, alongside Diageo, and East City Films, to create an immersive sensory experience. The idyllic island of Ilsay, off the west coast of Scotland where Lagavulin is made, is as much a part of the whisky as the distillery itself. The aim was to recreate the experience of this remote part of the world. 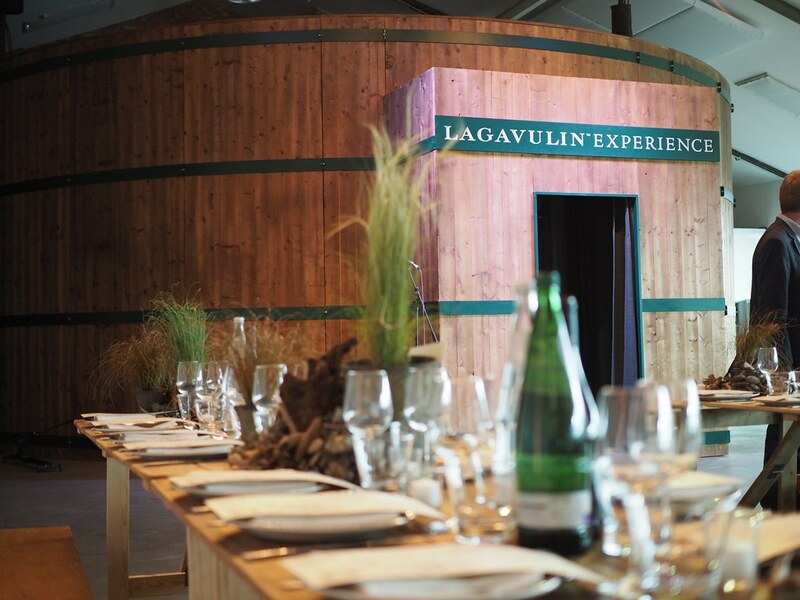 A combination of sounds, aromas and 360º video was used to transport guests around the Island, the distillery and Lagavulin bay, while they sampled a range of drams from the Lagavulin family. The project involved the development of a custom built 8 metre cylinder, complete with surround sound. The fully immersive installation went on a world tour, starting in London, followed by events in New York, Miami, and Tokyo.